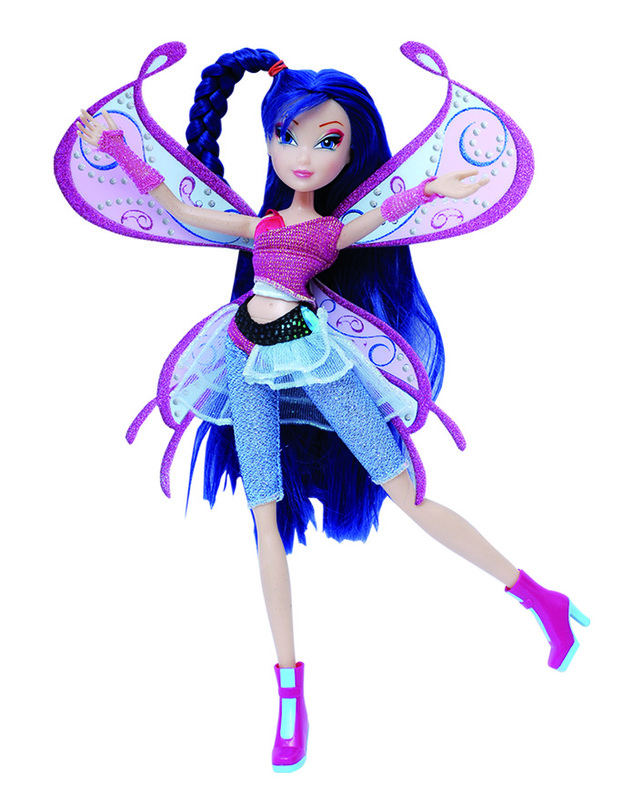 Winx Club Fashion Dolls In Philippines?! 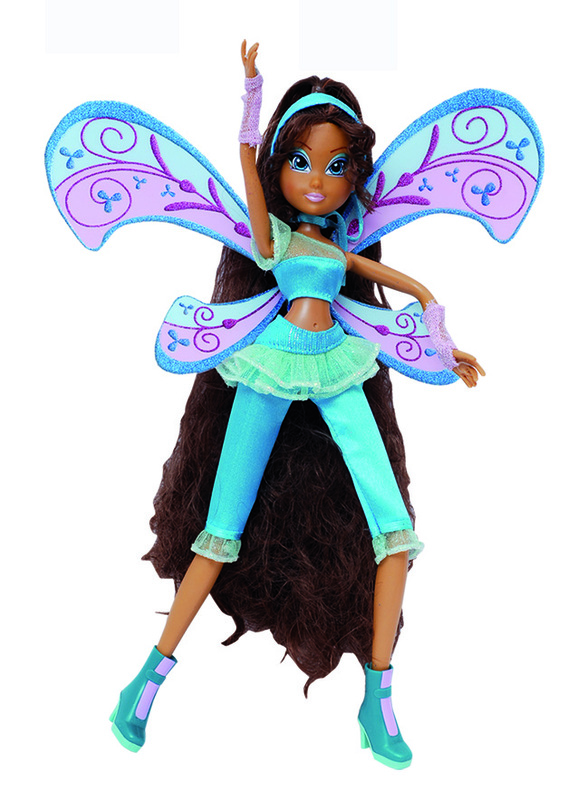 The Winx Magical Hair Fairy which lets kids play with their favorite Winx doll and get to color and style their long beautiful hair. 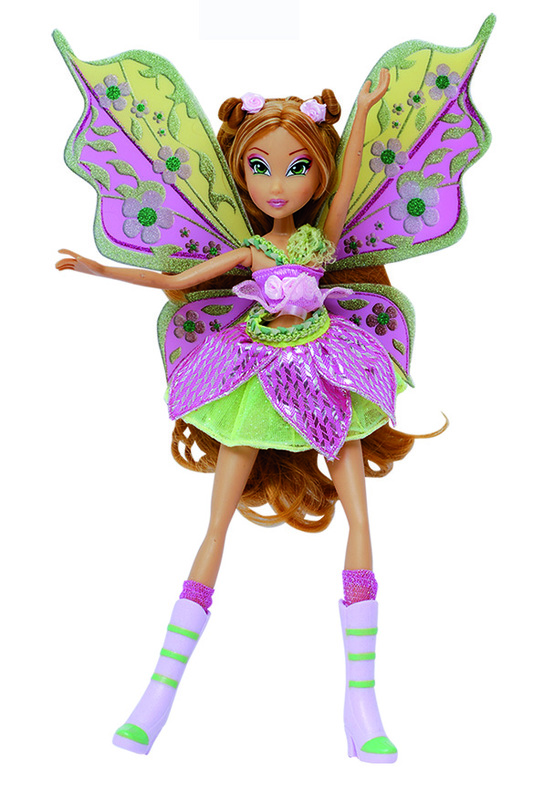 It contains two hair creams to change hair color of your doll and a butterfly comb. 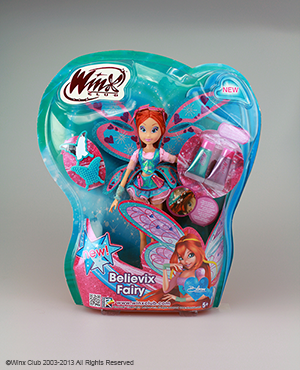 You can also get the Winx Believix and Winx Harmonix dolls at your favorite toy stores nationwide! Thanks Jordan (MagixJourney) for sharing this! This is awesome! 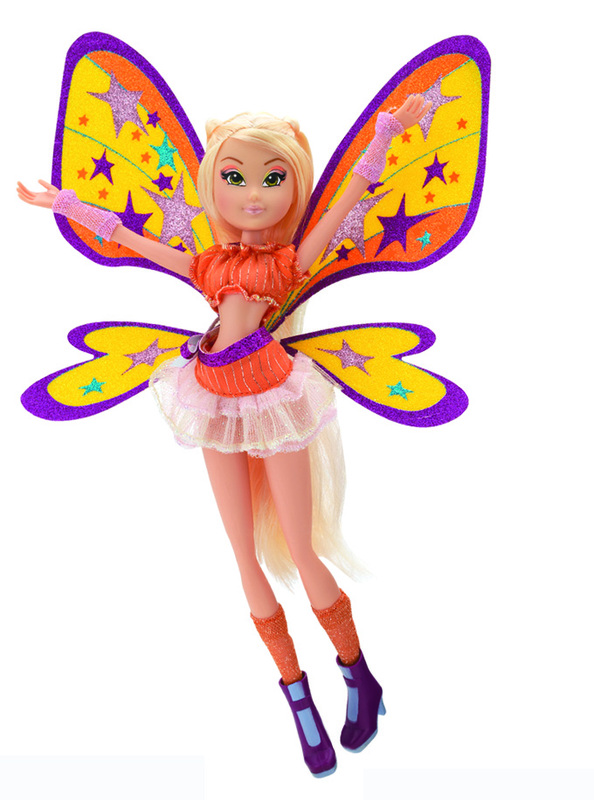 Re: Winx Club Fashion Dolls In Philippines?! These have been in Phillipines for a loooong time. It's the Italian Dolls. Yep they have, but they're super retty! 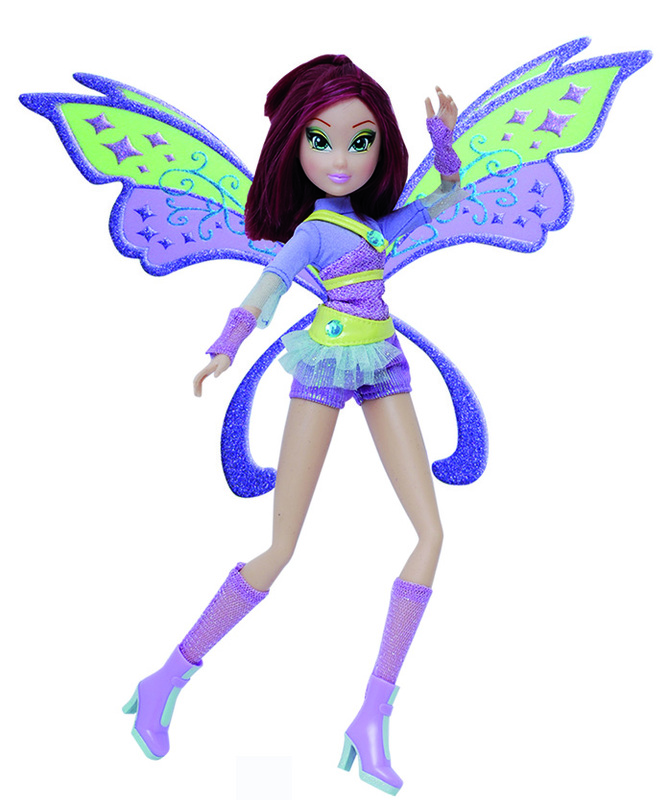 What sid they do to Tecna's hair? !